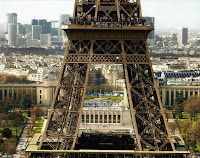 Paris (pronounced in English; [paʁi] (help·info) in French) is the capital of France and the country's largest city. 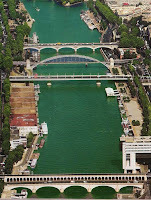 It is situated on the River Seine, in northern France, at the heart of the Île-de-France region (also known as the "Paris Region"; French: Région parisienne). 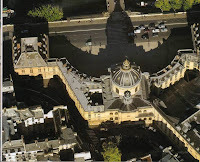 The city of Paris within its administrative limits (largely unchanged since 1860) has an estimated population of 2,167,994 (January 2006). 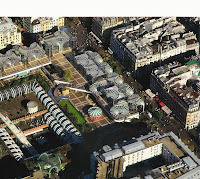 The Paris unité urbaine (or urban area) extends well beyond the administrative city limits and has an estimated population of 9.93 million (in 2005). The Paris aire urbaine (or metropolitan area) has a population of nearly 12 million, and is one of the most populated metropolitan areas in Europe. An important settlement for more than two millennia, Paris is today one of the world's leading business and cultural centres, and its influence in politics, education, entertainment, media, fashion, science and the arts all contribute to its status as one of the world's major global cities.The Paris urban area is Europe's biggest city economy[dubious – discuss], and is fifth in the world's list of cities by GDP. The Paris Region, with €500.8 billion (US$628.9 billion), produced more than a quarter of the gross domestic product (GDP) of France in 2006. The Paris Region hosts 37 of the Fortune Global 500 companies in several business districts, notably La Défense, the largest purpose-built business district in Europe. 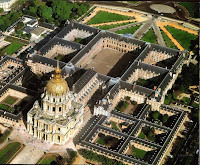 Paris also hosts many international organizations such as UNESCO, the OECD, the ICC and the informal Paris Club. Paris is one of the most popular tourist destinations in the world, with over 30 million foreign visitors per year. There are numerous iconic landmarks among its many attractions, along with world famous institutions and popular parks.